You may know all there is to know about these players on the court, but what happens when the cameras are off and the racquets are down? As the Dubai Duty Free Tennis Championships return to action on February 17, starting with the Women’s Tennis Assosciation, we take a glance into the off-the-court lives of seven unstoppable WTA players — from current world No 1 Naomi Osaka to former cricketer Ashleigh Barty. The 21-year-old was born to a Haitian father and Japanese mother, and holds dual American and Japanese citizenship. 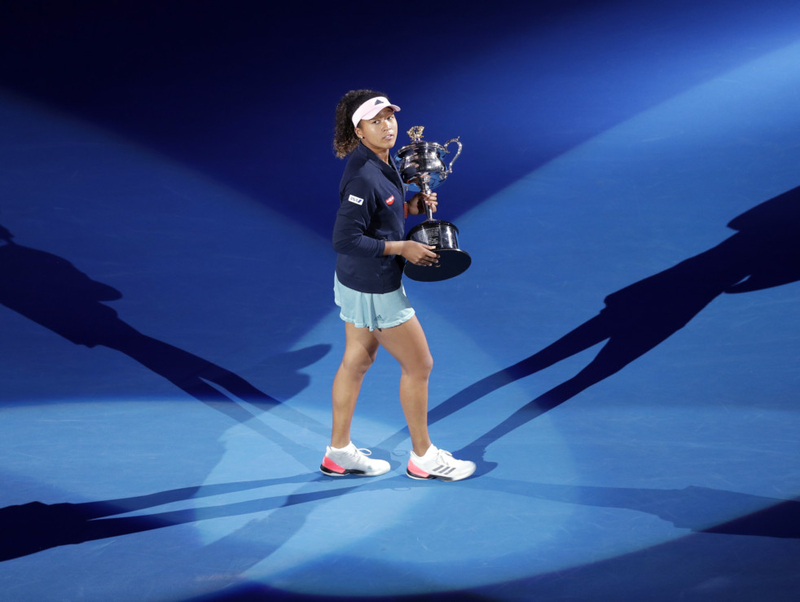 She represents Japan professionally, and became the first Asian player to go to world No 1 with her Australian Open win last month. Athleticism is in Elina Svitolina’s bloodline. The 24-year-old Ukrainian tennis player — also a Dubai Duty Free Ambassador — was born to a wrestler father and a competitive rower mother. She took up tennis after she noticed her brother playing, and getting a lot of attention for it. Currently, Svitolina is dating a fellow tennis player, Frenchman Gael Monfils, and the two of them often show up to support each other at matches. Though Svitolina confirmed the relationship, she was surprised to be quizzed about it after advancing to the third round of the Australian Open last month. “We are here for tennis, so that’s why it was a bit strange,” Svitolina said, at a press conference. Nonetheless, the power couple have a joint Instagram account now, G.E.M.S.life (those are their initials), where they share snaps playing in the snow, raising money for a good cause and enjoying their downtime. Simona Halep is all about giving back. The Romanian tennis player was world No 1 on two occasions for a total of 64 weeks, which ranks tenth in the history of women’s tennis. Though Halep’s entire life has been about tennis, she’s all for paying it forward, too, and supports a local girl’s ice hockey team in Romania. “I am paying for everything they need — equipment, coaches, some tournaments outside of Romania. They started to beat the boys so it’s good,” she told The Guardian. She also helps young tennis hopefuls, noting that it is an expensive sport to play in Romania. Petra Kvitova is no stranger to Dubai. The 28-year-old Czech player holidayed in the city in 2017, posting a snap of herself on the beach with the Burj Al Arab in the background. Her caption: “Officially in vacation mode.” Kvitova survived an armed burglary and knife attack the year before, causing self-defence injuries, which included multiple lacerations on her left hand. Speaking to the publication Blick, Kvitova said: “I subscribed myself to the Prague University after the injury and I started studying. In order to have something else to do if I gave up with tennis. In order to feel safe. But I am obviously happy to be in the sport again.” Kvitova made a roaring comeback and faced off against Naomi Osaka in the final of the 2019 Australian Open last month. Though she was edged out by Osaka, she has two trusty grand slam titles to her name already. 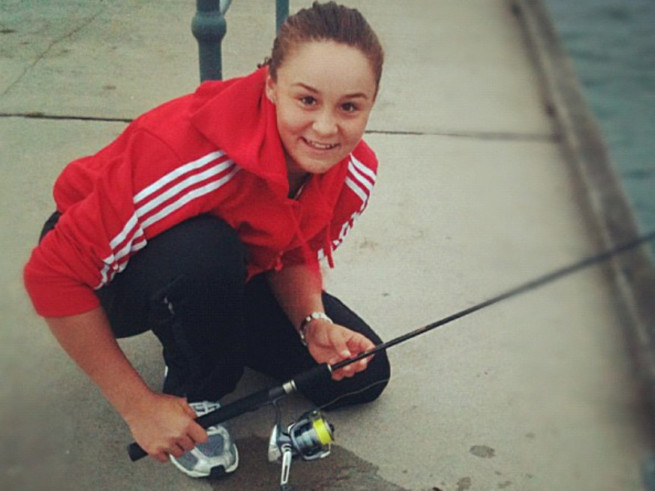 Some players only have eyes for tennis, but some need to take a break to play other sports — like Ashleigh Barty. At the age of 18, the Australian athlete decided to take an indefinite hiatus from tennis. She had been playing since the age of four, and was a Wimbledon runner-up by 16 — the pressure was mounting. In need of a change, she began to play professional cricket instead. “There’s never a lonesome moment on the field if you’re struggling. There’s 10 other girls that can help you out and get you through the tough times,” Barty said of the team sport. In 2016, she called off her retirement and returned to tennis rejuvenated. Now, the 22-year-old has been touted as one to watch. The Dubai Duty Free Tennis Championships run from February 17-March 2. Women’s week runs from February 17 until February 23, while men’s week begins on February 25 and ends on March 2. Tickets, available online, start from Dh55.